Fr. 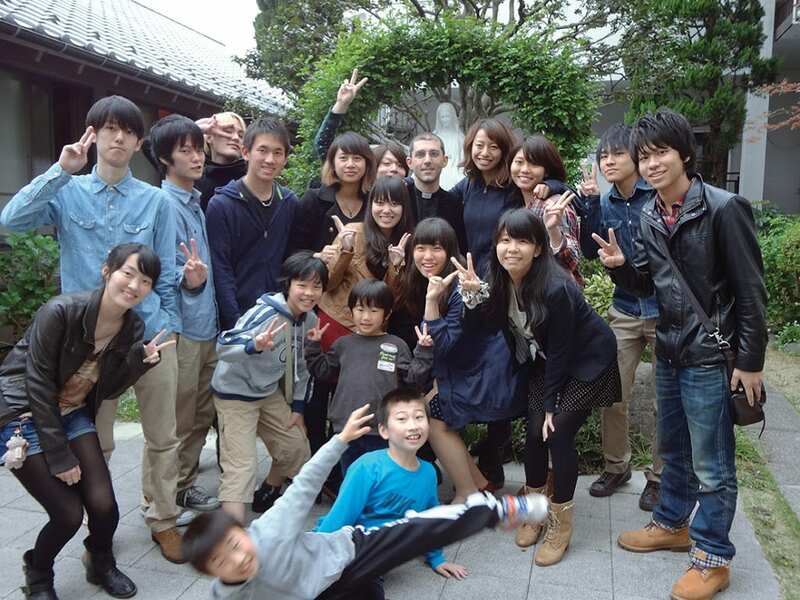 Andrea Lembo, PIME, works with young people to help those spiritually lost in the sprawling mega-city of Tokyo, Japan. Facing the challenge presented by the boys and girls of the Japanese capital means meeting them in their physical and existential places. This is the story of Fr. Andrea Lembo, PIME, on the eve of the Synod on young people. “Alternative” problems need a matching solution: Fr. Andrea often meets with young people where they hang out to work through their problems. The method that Fr. Andrea uses to approach these young “inmates” is simple: other young people. Those who attend his parish of the Church of the Holy Family in Fuchu, on the outskirts of Tokyo; those who participate in the cultural meetings of the Galilean Center which he founded closer to downtown, near the train station of Funabashi; even those encountered in “alternative” places, from breweries to municipal swimming pools. Today, Koe is 29 years old and for the last three years he has been working as a healthcare assistant in an elderly care facility. He has returned to the roadway of life, and thanks to the proximity of other young people, he has begun to weave beautiful and meaningful relationships. However, there is not always a happy ending: “I hsave followed people who decided to take their own lives and it was very painful,” confides Fr. Andrea. 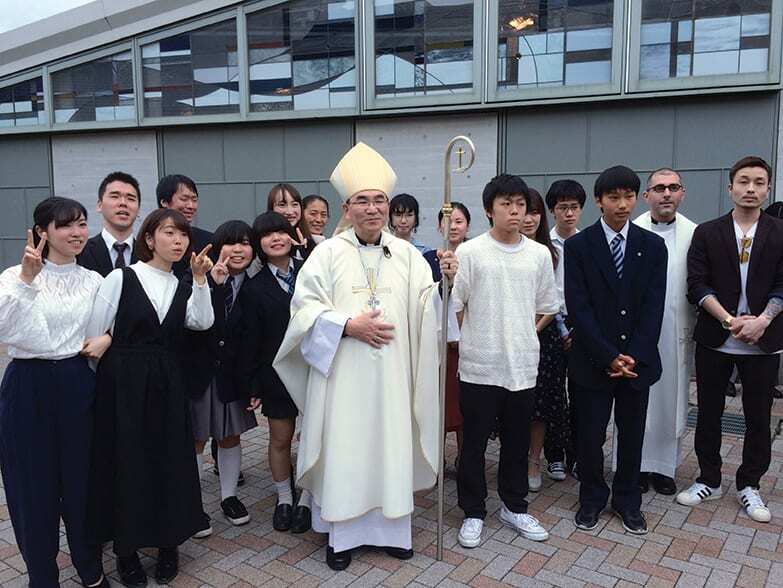 “On this subject I talk a lot with the bishop emeritus of Tokyo, Paul Kazuhiro Mori, whom I consider one of the most enlightened people in the Japanese Church and society.” Bishop Mori recently inaugurated a new mode of presence among young people, creating a cultural center independent of the parish. 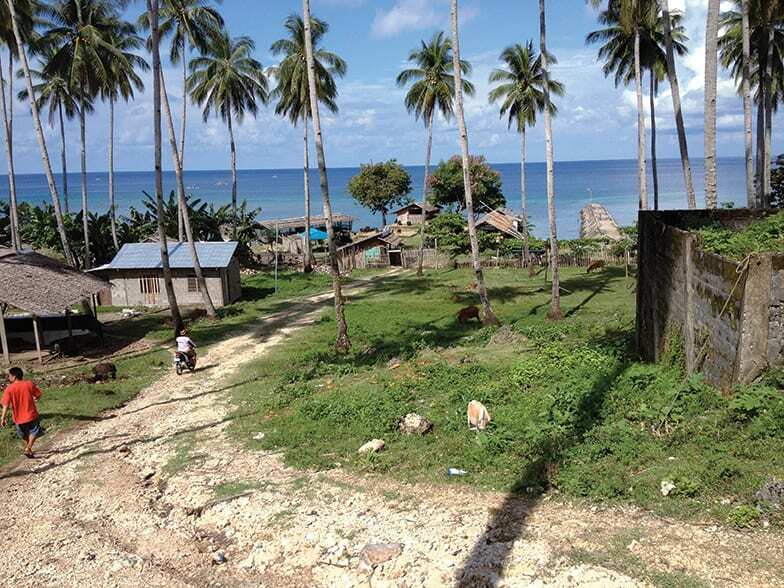 It is in the wake of this experiment that he, together with his parish priest Fr. 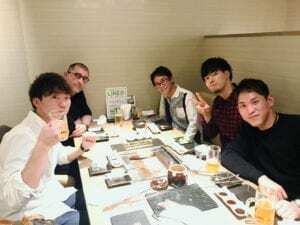 Takeshi Ohara, created the Galilean Center, which organizes meetings open to all on society issues, politics and religion and which relies on the help of about fifty volunteers. Fr. Andrea poses for a picture with young people and Archbishop of Tokyo the Most. Rev. Tarcisius Isao Kikuchi, SVD. The young people who return to our parish for Confirmation know little or nothing about the Christian faith. 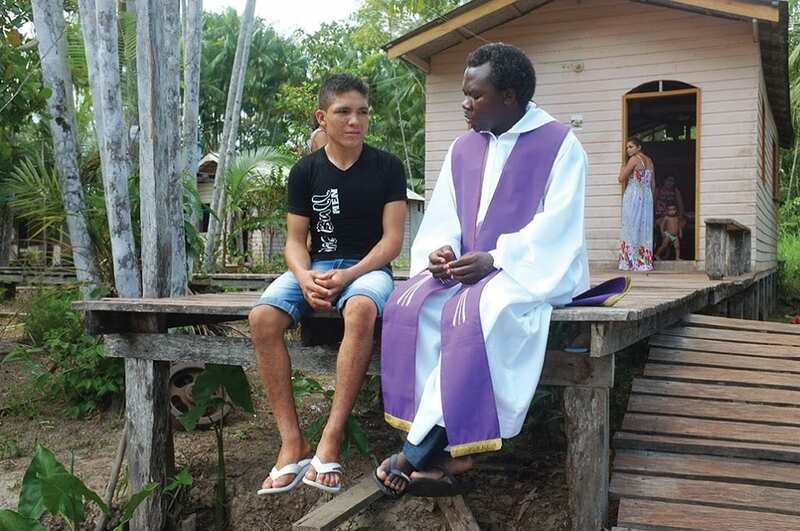 “Maybe they received their First Communion and then they did not come to church anymore. It is important to me that they have the ‘perception’ of being Catholic-Christians, that, in the important moments of their life, they remember that they have met a person called Jesus. This is for me the sign that they are on the way towards a deep rediscovery of their faith.” In the parish and in the Galilee Center, Fr. Andrea leads these young people to discover the relevance of the Gospel.